We’re delighted to announce that LYND, a nationally-recognized San Antonio-based real estate organization with approximately 20,000 units under management, is partnering with Team Jetty to help their residents lower move-in costs. Starting this week (well, right now actually! ), Jetty Passport Deposit will be available as an alternative to the traditional security deposit for LYND residents, as part of an initial pilot in San Antonio, reducing costs for renters and the management burden for the LYND team. With Passport Deposit, renters pay just a one-time fee only of 17.5% of their security deposit while still meeting the requirement needed to sign the lease. 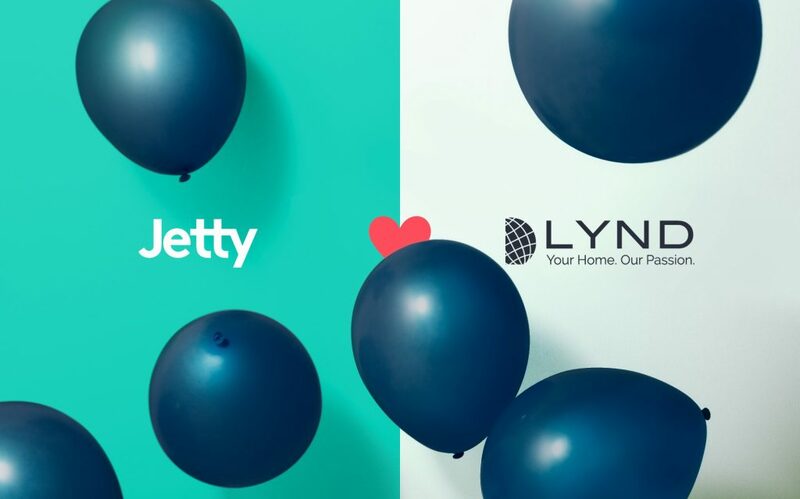 We couldn’t be more excited to be working with LYND and the other forward-thinking property management teams that have joined Jetty in recent months. #ReadyToJetty with Jetty Passport Deposit, Jetty Renters Insurance, or Passport Lease? We’d love to hear your thoughts. 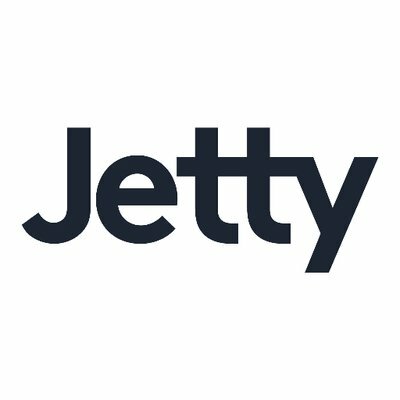 Check Jetty out on other platforms where we’re active. #ReadyToJetty.